There are times when we need to move our homes from the city center to the suburbs or countryside. Most of the time, we find that such homes come pre-fitted with septic tanks for sewage disposal. Others who are buying or building a house in such areas would also need to build or construct their own sewage disposal system or septic tanks. For individuals and families who are not used to having to maintain their own sewage disposal process, this can be quite scary at first. However, installing or maintaining a septic tank is quite easy and does not actually require as much effort as one might think at first. The first thing to know is that septic tanks are like other structural parts of the house and need to be installed by professionals. 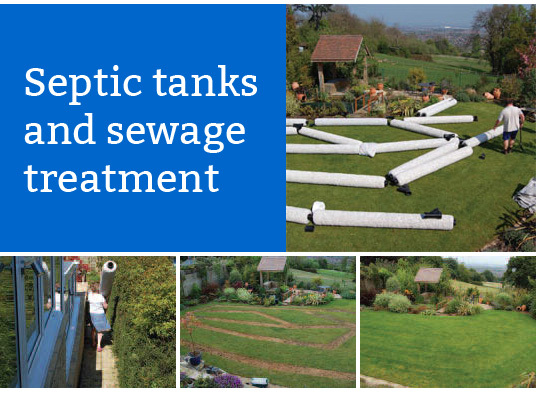 Just like you need carpenters to create the roof, you need septic tank experts to develop and install your tank. As to maintenance, there are essentially on two aspects to worry about and these are monitoring or watching the tank for signs of overfill and pumping filled tanks to remove waste content once it reaches filled capacity. Watching is done by you and pumping is handled by the same septic tank experts who install the tanks.